Ursa Major’s fabulous skincare line is a staple in my home for both me and my husband, so when I found out that they were launching a daily moisturizer with sunscreen I knew it was going to be special. Ursa Major nails it every time when it comes to the texture, finish and efficacy of products, and the new Force Field Daily Defense Lotion is perhaps the most brilliant product they’ve produced yet. The Force Field Daily Defense Lotion contains 10% non-nano zinc oxide, so it provides UVA and UVB sun protection—SPF 18 to be exact. The incredible thing about the Force Field is that it doesn’t feel or look like a sunscreen. It’s lightweight, non-greasy and doesn’t white-out your complexion. Trust me, if it did behave like a typical mineral sunscreen, turning skin three shades lighter, my husband just wouldn’t wear it—but he’s been using this daily right alongside me and loves it (a true feat!). The Force Field smoothes over skin and absorbs rapidly, leaving it moisturized with a matte finish. It’s an awesome makeup primer, too. 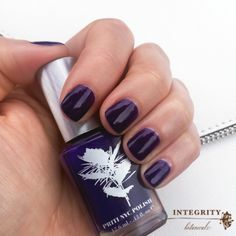 The vegan, gluten-free formula is oh so gentle and soothing. It’s unscented, which is so rare and a welcome trait. Considering how lightweight and wearable the Force Field is, you might not guess that it’s a truly powerful skincare treatment in the anti-aging department, but hey—this is Ursa Major after all. High tech natural skincare is their forte. The Force Field Daily Defense Lotion includes a handful of natural actives that make all the difference. Swiss apple stem cells delay the aging process of skin cells while Alpine rose stem cells enhance and strengthen the skin barrier so that you’re better protected from environmental and UV damage. Mexican Prickly Poppy stem cells stimulate cell regeneration and provide much needed hydration. Squalane and sodium hyaluronate are also in the mix to improve the texture and appearance of skin by fading discoloration and enhancing skin’s ability to retain moisture. The Ursa Major Force Field Daily Defense Lotion is one of the best facial sunscreens I’ve ever used. Men and women alike will love this light, non-greasy formula for its ability to improve skin while protecting it from sun damage. Between the clean ingredients and the beautiful finish, the Force Field Daily Defense Lotion will always have a place in my routine. 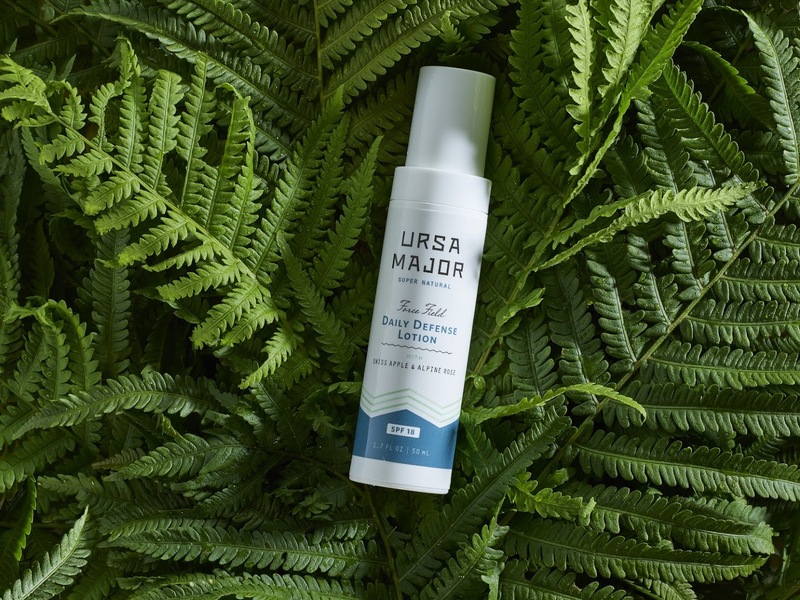 This weekend only, you’ll receive a free Ursa Major Travel Size Essential Face Tonic ($14 value) when you purchase the Force Field Daily Defense Lotion. 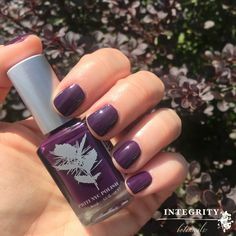 Upon checkout enter code: URSATONIC to receive your free gift. 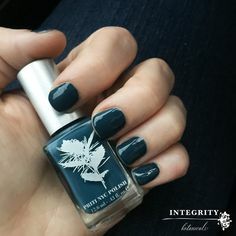 Integrity Botanicals will also be hosting a giveaway on Instagram tomorrow. Don’t miss it!